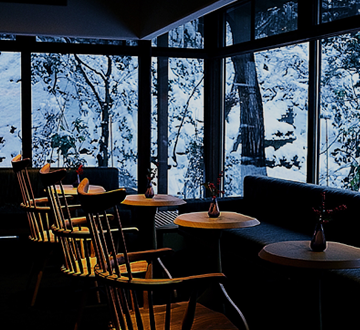 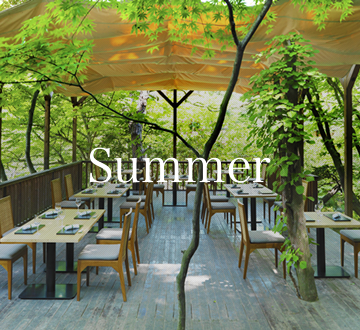 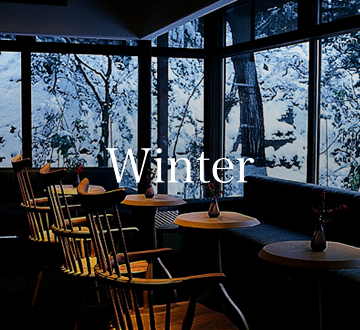 Experience Hokkaido’s changing seasons at Elm Garden. 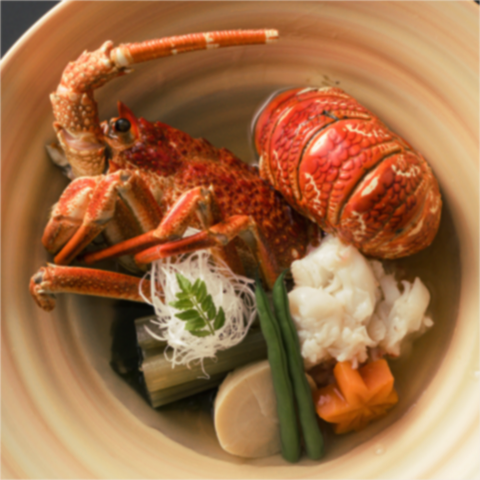 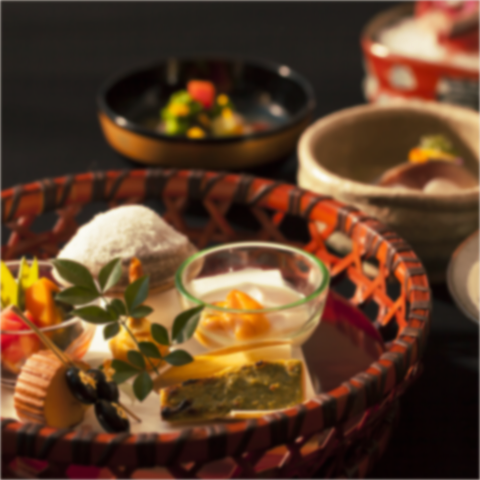 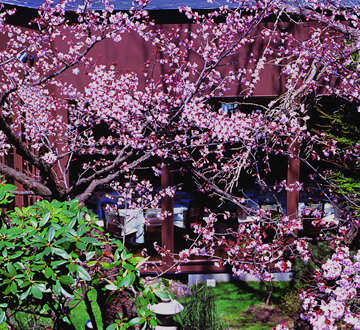 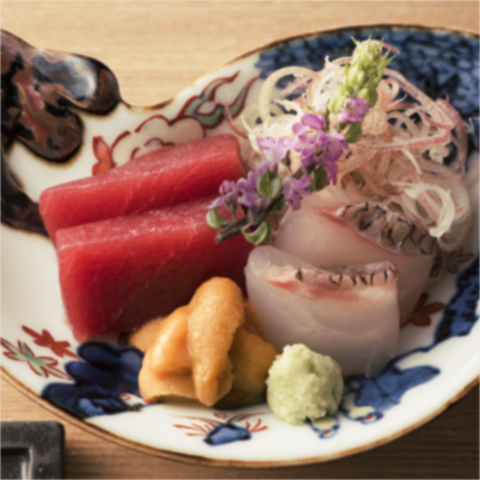 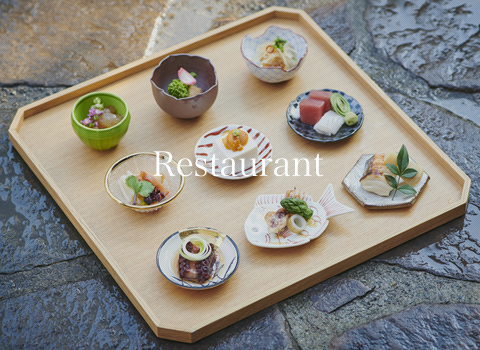 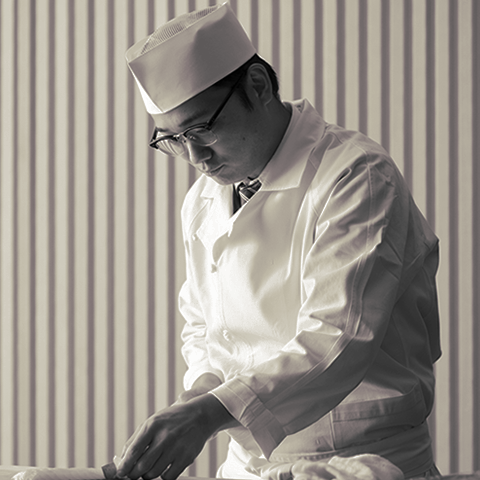 A truly traditional Japanese restaurant, our premises has served as Hokkaido’s State Guest House for seventy years. 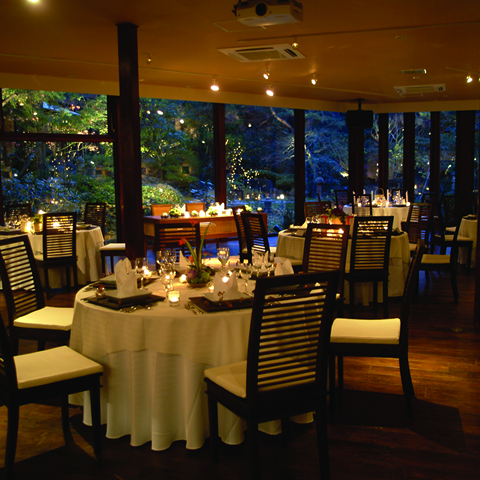 Elm Garden first opened in 1946, and under its previous name, “Elm Villa”, it was long loved as an exclusive Japanese restaurant. 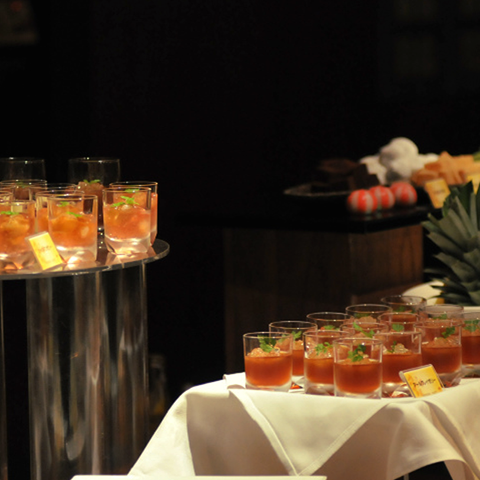 We follow in that history and tradition by continuing to provide the highest standard of hospitality. 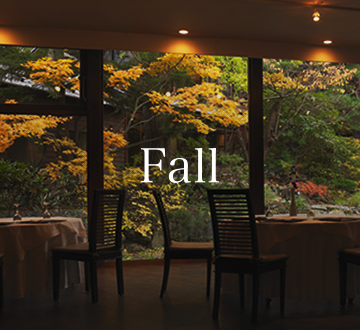 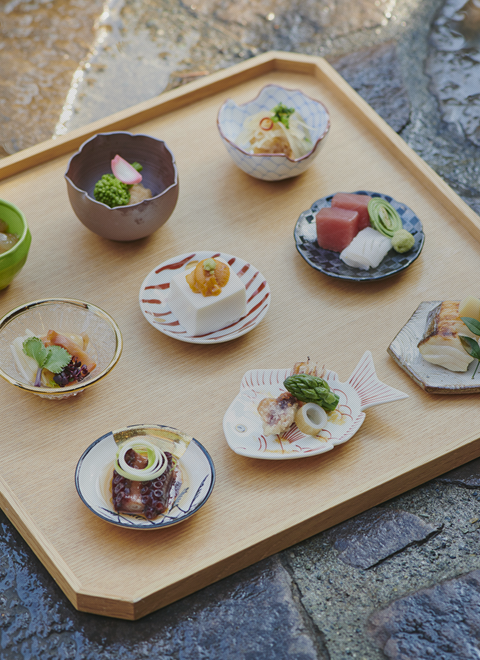 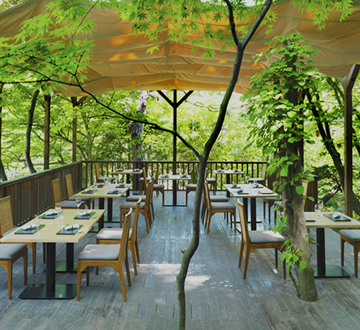 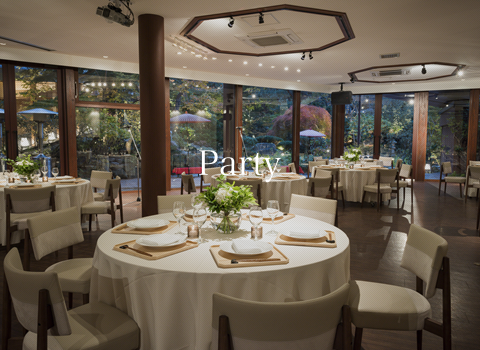 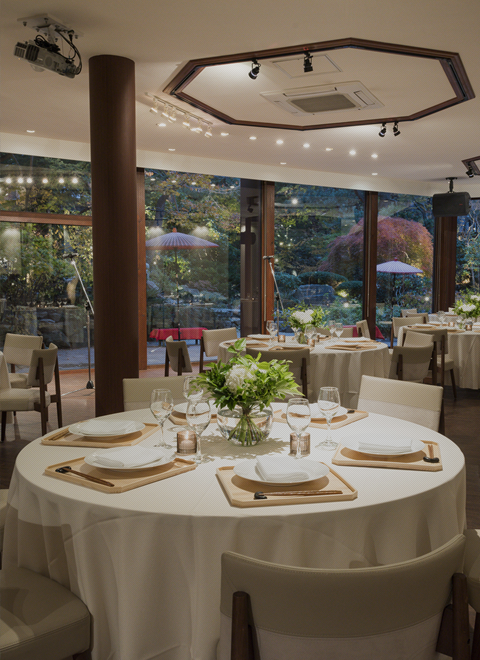 At Elm Garden, we treasure each and every encounter with our guests, and express the unique culture and beauty of Japanese cuisine in a way that gives diners a taste of the season. 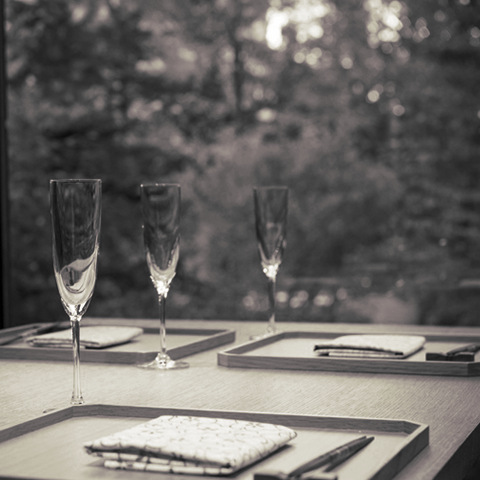 Our elegant facilities give a glimpse into the past.